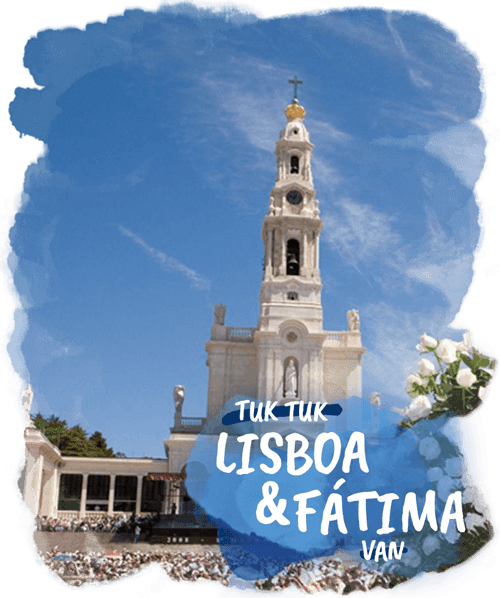 Visit the historic center of Lisbon aboard one of our electric Tuk Tuks and be surprised by everything our guides have to show you. 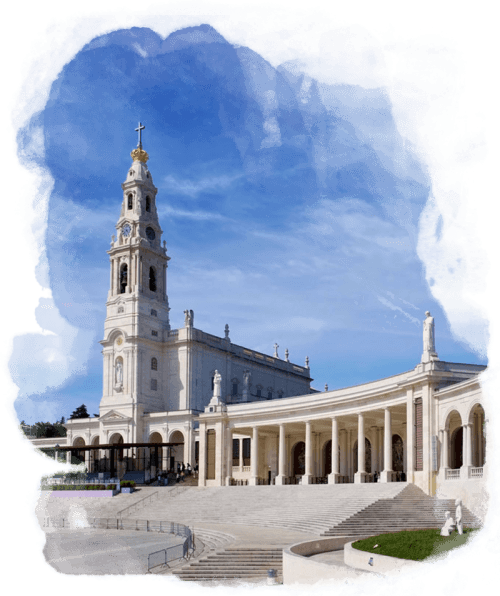 Spend one more day in our company and come with us to Fátima to experience the unique atmosphere at the place where the apparitions took place. Get to know the Monastery of Batalha, the big waves of Nazaré and the medieval village of Óbidos. How to buy combined tours? It’s simple, buy 1 tour at a time, the 10% discount will be applied automatically to your purchase. For further information, contact us. Aboard our eco Tuk Tuks you will discover streets, alleys and little squares, where only a Tuk Tuk can pass. The city is everybody’s, the speed is yours. Aboard one of our Segways, the most inaccessible streets of the city are within your reach. 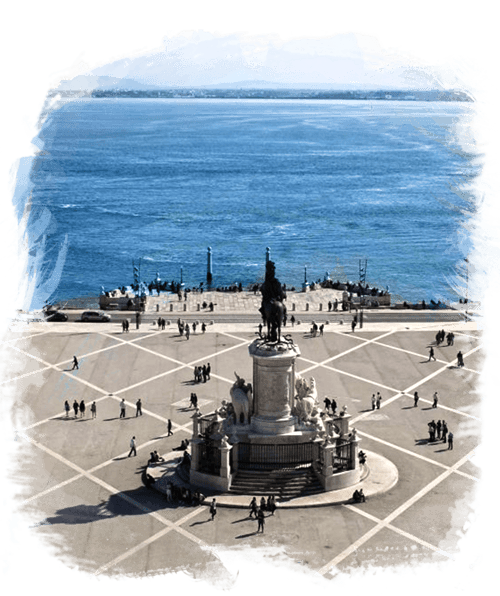 Discover Lisbon and Portugal in secure and air-conditioned vehicles (Mercedes Benz) with WiFi and fresh water on board for your maximum comfort.